When visiting New York City, you'd be remiss not to set aside at least a day to explore Lower Manhattan, the historic epicenter of the city that never sleeps. Today, off-grid lanes and walkways harken back to a burgeoning 17th century New York, while hordes of workers flood the skyscrapers that line Wall Street. The island’s southernmost neighbourhood has plenty for tourists too. Here are five attractions that give a taste of what Lower Manhattan has to offer. 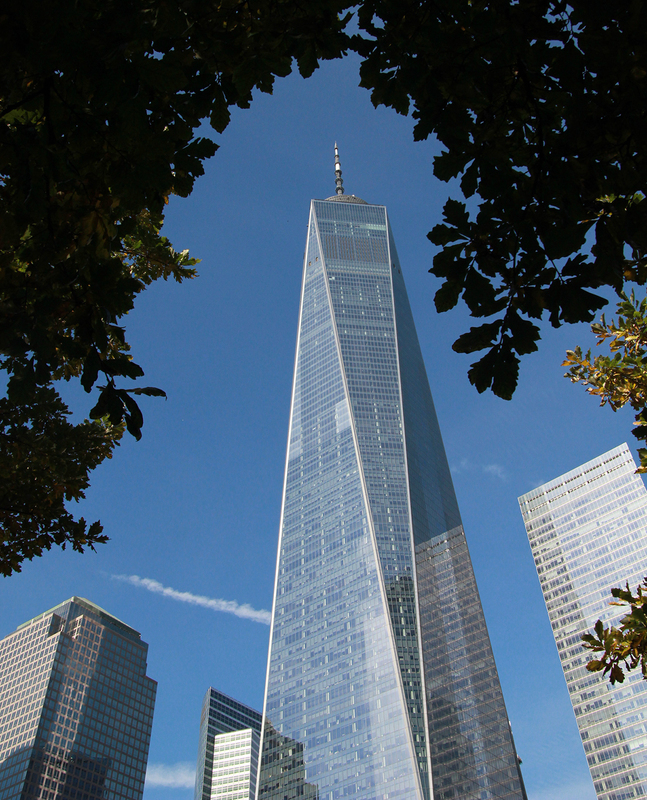 Start your Lower Manhattan explorations at the top of One World Observatory at One World Trade Center. Before even entering the elevators, make your way through a display of the bedrock on which NYC is built and learn more about the geology of the city. Then, hop on the elevator and experience New York’s transformation from Dutch fur-trading outpost to the megacity it is today as you fly up 102 floors in 47 seconds to the observation floor. The best time to visit is just before sunset, when you can grab a bite or a drink at ONE Dine, a bar and restaurant on the 101st floor, and watch the city transition from day to night. This is a place where I imagine Wall Street deals are made. Elegant women in lace gowns escorted by men in expensive suits parade through this dusky, Old World-style restaurant on a triangular plot of land at Beaver, William and South William streets that serves up steakhouse classics. Called “the first dining establishment in America, ” Delmonico’s has been a mainstay in the Lower Manhattan neighborhood since 1837, when its chefs first concocted popular dishes still found on their menu today, such as Baked Alaska and Lobster Newburg. However, the steak is the main event. Aged, marbled slabs of beef are cooked to medium-rare (or however you like it) perfection and served with a heap of crispy fried onions. New York City is many things, but sweet-smelling it is not. 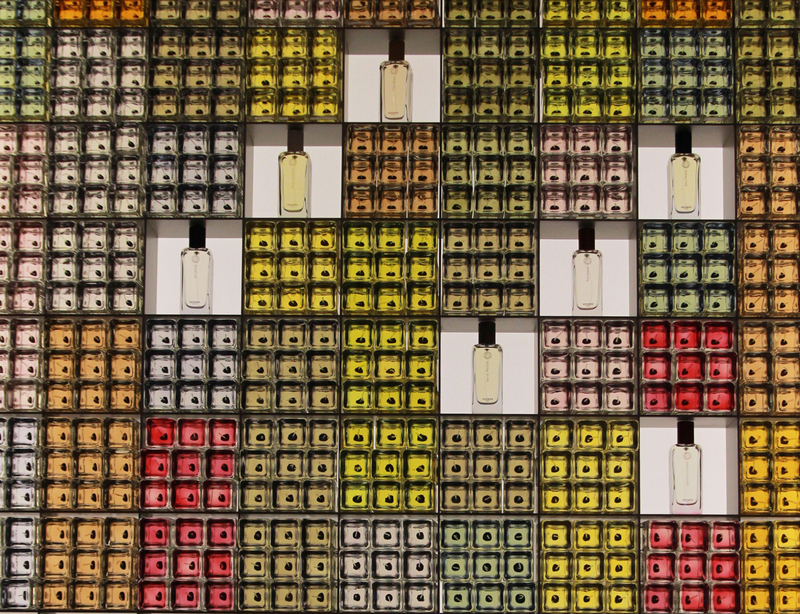 Treat your nose to the elegant and whimsical offerings at the Hermès Parfumerie in the Brookfield Place luxury mall beside the Hudson River. The relatively small storefront is the only parfumerie of its kind for the iconic French brand, but it's packed floor-to-ceiling with scents, skincare products and limited-edition silk scarves and ties. After picking out your favourite fragrance, ask the friendly staff for a hand scrub and massage with the popular Les Jardins line of products, or get a helpful tutorial on how to properly tie one of their iconic silk scarves. Opened on the 10th anniversary of the September 11, 2001 terror attacks, the 9/11 Memorial at 180 Greenwich Street consists of two sunken, black granite reflecting pools set in the footprints of the original Twin Towers. Nine-metre waterfalls pour into centre voids with the names of the nearly 3,000 people killed in the attack inscribed in bronze around their edges. 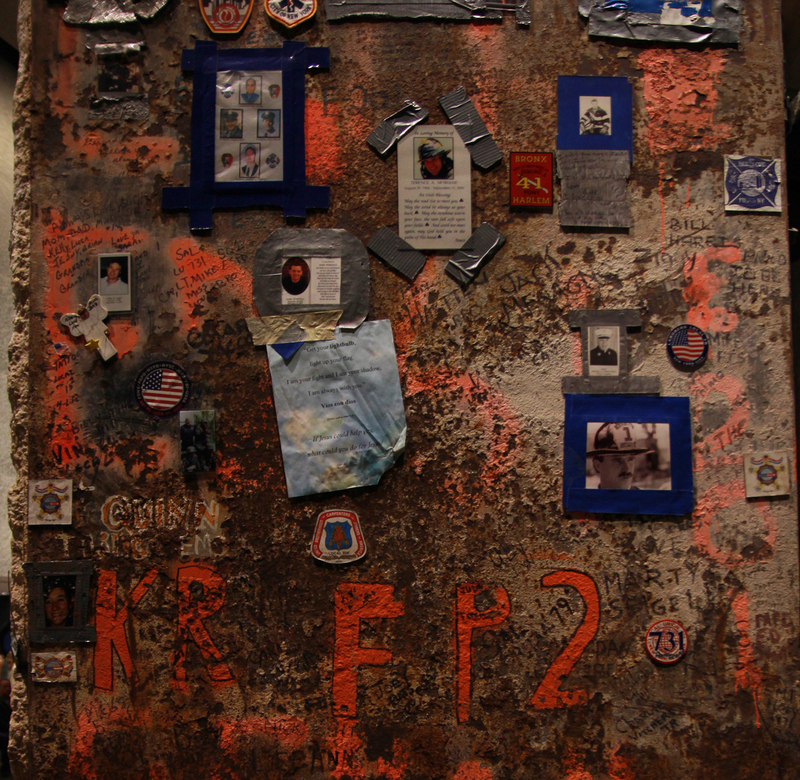 Adjacent to the memorial is the National September 11 Memorial Museum, where visitors can take guided and self-guided tours of the sprawling and affecting exhibitions featuring personal artifacts, first-person accounts and multimedia displays commemorating both 9/11 and the 1993 World Trade Center bombing. There are many ways to take in the Manhattan skyline, but one of my new favourites is from the Hudson River at night, drink in hand, on the deck of the Shearwater, an 88-year-old, 25-metre schooner. 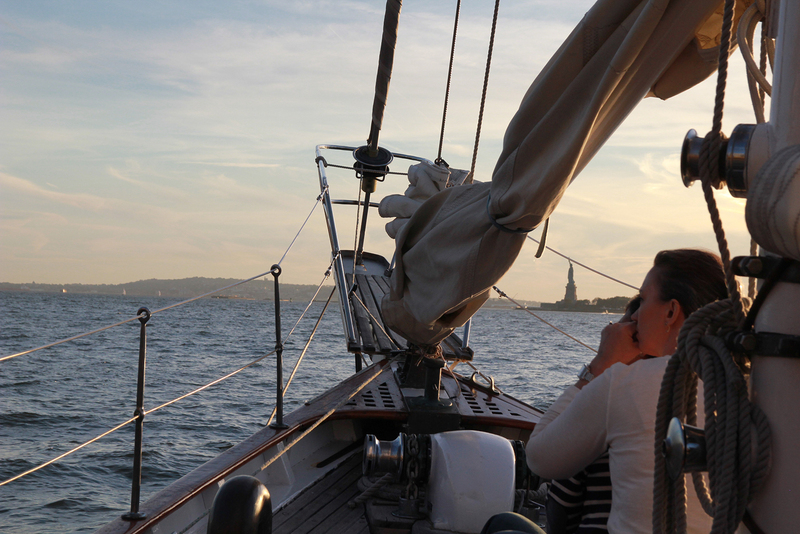 For more than 30 years, Manhattan by Sail has offered sailing experiences from New York Harbor. Their fleet includes the Shearwater and the Clipper City Tall Ship, a 158-foot-long schooner with a full bar and capacity for up to 130 people. The Shearwater departs from Manhattan’s North Cove Marina just before sunset and takes up to 49 passengers out to watch the sun set behind the Statue of Liberty and the city lights come on in the dusk.